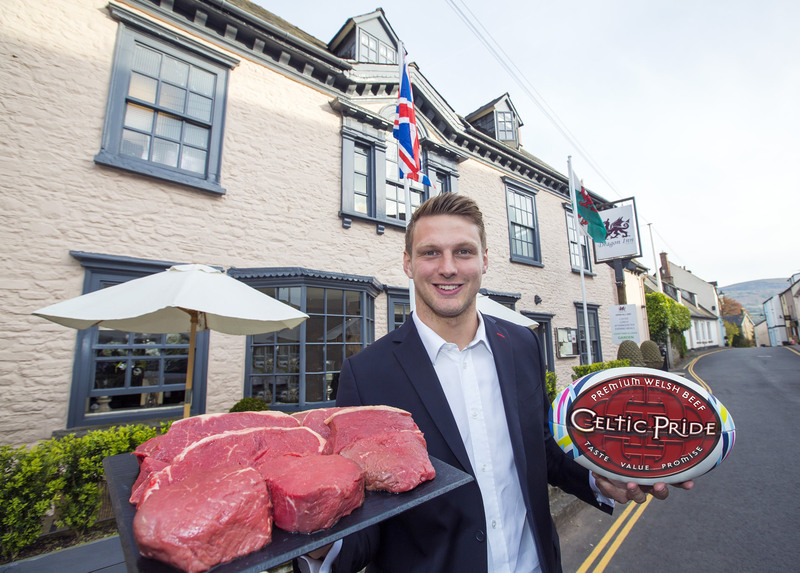 Wales and Ospreys outside half, Dan Biggar, has been unveiled as the new Ambassador for the Celtic Pride Premium Beef Partnership. The rugby star took over the mantle from his ex-international colleague, Martyn Williams, at a sell-out Q&A evening at The Dragon Inn in Crickhowell. Dan’s new role will see him promote the best Welsh Beef and also Welsh pork, as part of the Celtic Pride Premium Beef scheme. 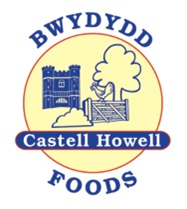 Recognising the need for a premium beef brand, which offers both consistency of supply and consistency in quality, the scheme was launched in 2003 by Castell Howell Foods Ltd and its partners. Said Dan Biggar, “I am proud to be associated with a quality Welsh Beef and Pork brand that promotes all that is good about welsh farming and the wider welsh food sector. Working partnership with The Welsh Livestock Company, Wynnstay Group and Aberystwyth University, the Celtic Pride Premium Beef scheme has grown to become Wales’ leading beef brand. The scheme has now been extended to include welsh pork, which is sourced from Kay Davies at Ty Gwyn Farm, Brecon. Celtic Pride Beef & Pork is available at numerous gastro-pubs, restaurants and hotels throughout Wales. Said Celtic Pride Director Edward Morgan, “We are delighted Dan has agreed to be our new brand Ambassador. New Celtic Pride Ambassador Dan Biggar at The Dragon Inn, Crickhowell. 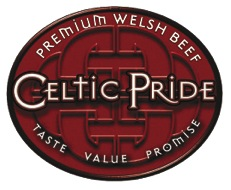 Celtic Pride is Wales’ leading beef brand to the hospitality and food service sector. A collaboration between The Welsh Livestock Company, Castell Howell Foods, Wynnstay Farmers and Aberystwyth University, it currently processes beef from up to 85 farmers, processing an average of 75 – 85 cattle per week via three abattoirs and Celtica Foods, to reduce distance travelled, improve animal welfare that ultimately produces top quality beef. Carrying the coveted European designated Protected Geographical Indication (PGI) status Celtic Pride beef is produced and processed in Wales under a strict protocol that follows best practice in production, procurement and processing. Premium Beef primals are matured for up to 21 days to ensure consistency, great flavour and quality. Supporting best practices in beef farming, it sets high standards for traceability, animal welfare and keeping food miles low by using a network of local abattoirs.